Thinking of buying a 17-plate car? You can save thousands on new Volkswagen, Honda, Renault or Hyundai by shopping around. We’ve searched the market to find you the 10 best money-saving deals and discounts in time for the 17-plate. Please note, these offers are subject to terms and conditions. They can also be withdrawn at any time, without any warning from the manufacturer and may include additional fees. So always read the small print. 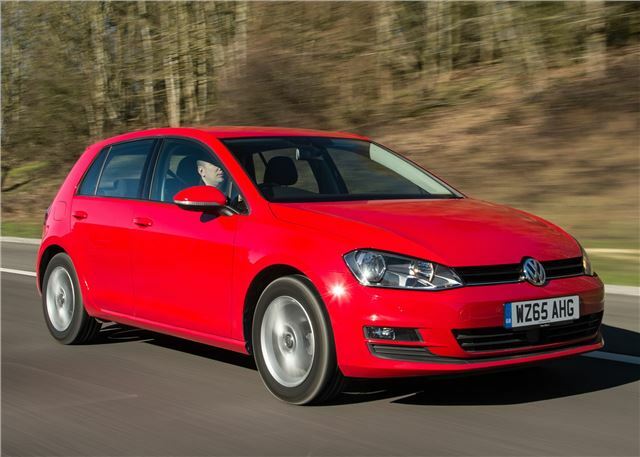 The Volkswagen Golf is on the verge of a mid-life update and there are big savings to be made on the outgoing model, with prices for the entry-level 1.2 TSI starting from £14,375. In fact, Volkswagen is offering £3250 off most models (excluding GTE and Clubsport), which means you can get into a Golf Match Edition 1.4 TSI three-door on PCP from £165 a month. This is subject to a four year PCP deal and substantial £5109 customer deposit. Extras: Optional paint is included in the price at a cost of £275.